This is an ecological and recycling slide in a PowerPoint presentation. 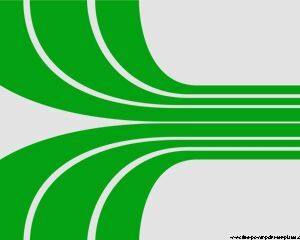 Green concepts like green planet, green trash, green business, green plant, green leaves, green basket and green tree are embedded in this design with a light green background with plastic recycling machinery. 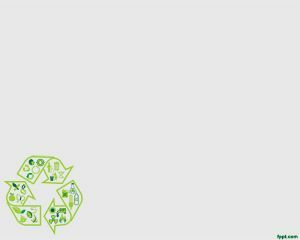 The green recycling concept is very important nowadays. 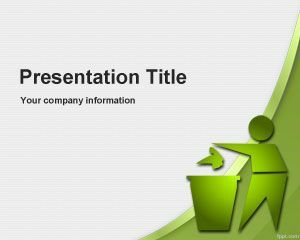 This PPT is suitable for green business ppt, green tree saving, ecological presentations, green movements, green crisis presentations, green PPT, etc. 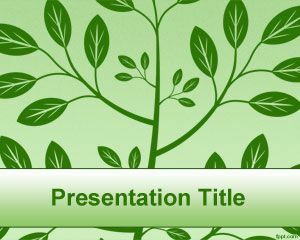 This is the eco-friendly background that you need if you want to create eco friendly presentations in PowerPoint. 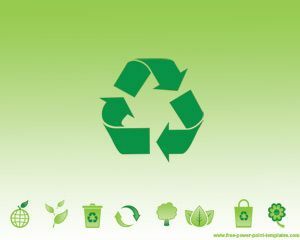 This background for recycling powerpoint templates is useful for some recycling concepts or companies taking care of milieu or environment. 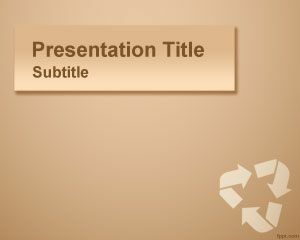 You can download this template or all other recycling powerpoint templates. mil gracias, estan excelentes, buen aporte. Luis, con un simple click en el link de descarga. Puedes encontrar otras business templates for PowerPoint. @Estef, you can download it for free, you don’t need to signup in order to download, just need to click on the .PPT link. If you can’t, please contact us, thanks. Click on the download link JJ. Very nice design! Appreciate your effort and passion to share. Thank you for the free powerpoint templates. I am using some of them now. I do hope to purchase a more personalized version in a shortwhile. Thanks so much! This is great for a presentation I need to do. I’d like it to tie in with a website I’m developing. Can I use the template for that as well? Hi, you can of course use it in your website with your own presentation content, however you can’t distribute the template as it is from your authority without adding a link to our site. Thanks! My daughter is the president of their young environmentalist club and she needs to make a presentation on waste segragation. That is why I am looking for an appropriate slide design. I plan to use this PowerPoint in creating teaching displays for my students. 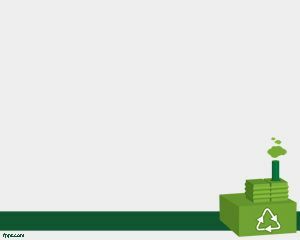 I teach computer/tech classes grades 1-8, and want to make up a PPT on how important it is to recycle our unwanted electronics as well as the usual paper products. I love it. It helps me a lot by doing my monthly report.